Imagine having your own bar in the garden. 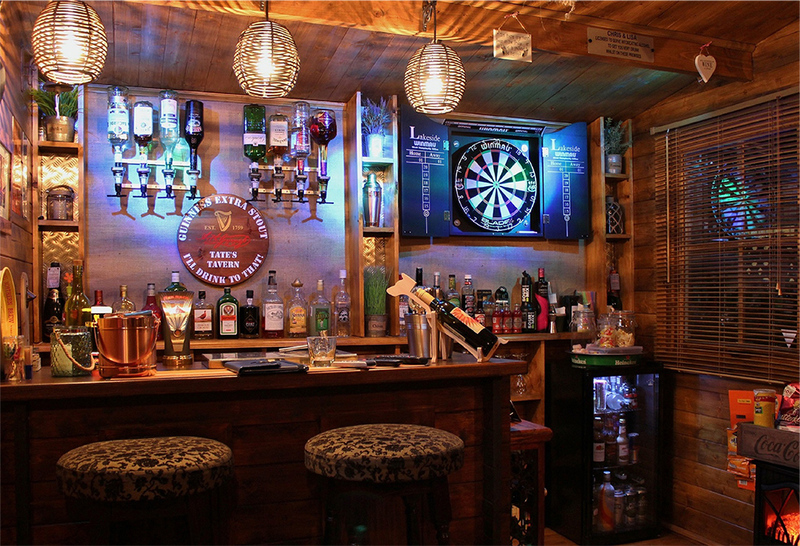 This is your man cave time, to spend the way you want to, so grab a brew, put on the music and make yourself comfortable! We have a huge range of outdoor buildings, and though they all feel tall and spacious, most of them are less than 2.5m in height, which means you don’t require planning permission to build your bar where you want. Bye, Bye designated driver! Not only can you choose the music and the guests, but it is also really useful for family and social events. Want to host the entire extended family for a birthday celebration? Or a noisy New Year’s Eve party? Now you will have the space at last, without having to move a stick of furniture!